Created by Tohn (“American Idol”) and Scharf (“Moon and the Son: An Imagined Conversation”), “Do, Re & Mi” showcases original tracks performed by Bell (Princess Anna in Disney’s “Frozen”), Tohn and other guests. The series follows three birdie best friends named Do, Re & Mi who live in a world filled with rhythm, beats and melodies. Every episode of the series starts with an adventure and ends in a song. 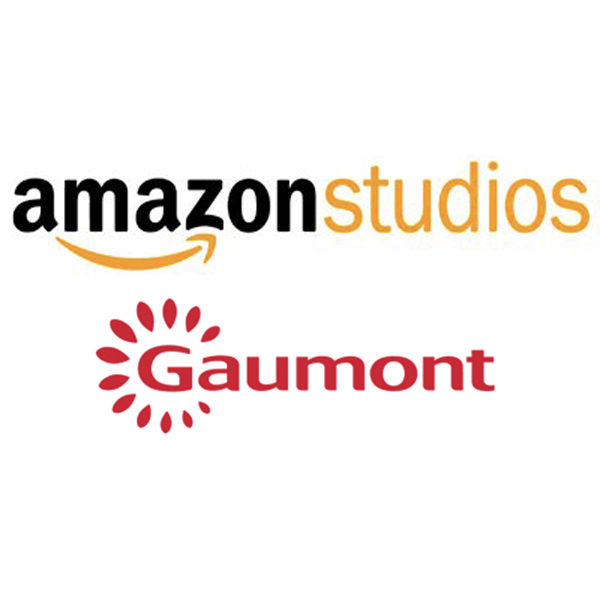 Amazon Studios has greenlit production on Do, Re & Mi, an animated musical series for preschoolers, from Kristen Bell, Jackie Tohn (GLOW, A Futile and Stupid Gesture), Michael Scharf (Moon and The Son: An Imagined Conversation), Ivan Askwith (Veronica Mars) and Gaumont. The 52-episode 11-minute series will premiere exclusively on Amazon Prime Video in over 200 countries and territories.